An online presence has become indispensable for every company - to lead it's competition and to secure a dominant position in their respective industries. It’s not only important to convey the business strategy of a company through its website but, it is equally important to engage your potential customers and partners. 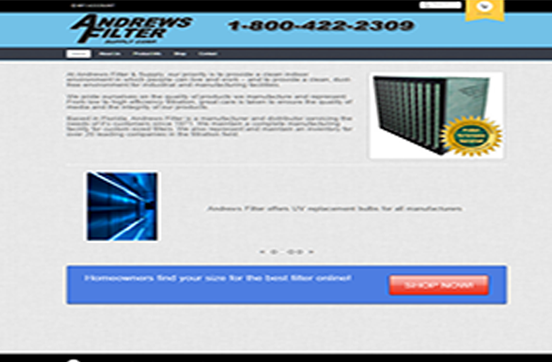 Based in Florida, Andrews Filter is a manufacturer and distributor servicing the needs of it's customers since 1971. We also represent and maintain an inventory for over 20 leading companies in the filtration field. Dress2Dance furnishes the latest and most popular brands for Dance, Cheer, & Gymnastics! Furnishing the latest and newest brands for Dance, Cheer, & Gymnastics! Dress two Dance is locally owned and family operated. 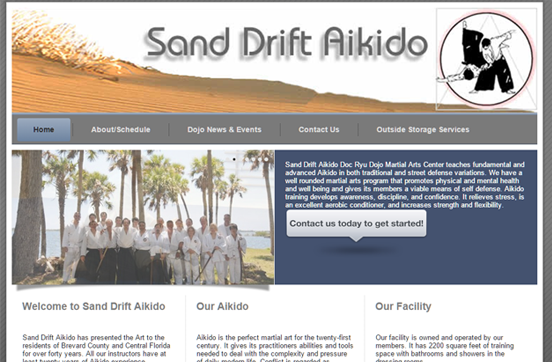 Sand Drift Aikido was established by Dr. H.T. Walker in 1969. It is one of the oldest continuously operating dojos in the United States. Sand Drift Aikido teaches fundamental and advanced Aikido in both traditional and street defense variations. 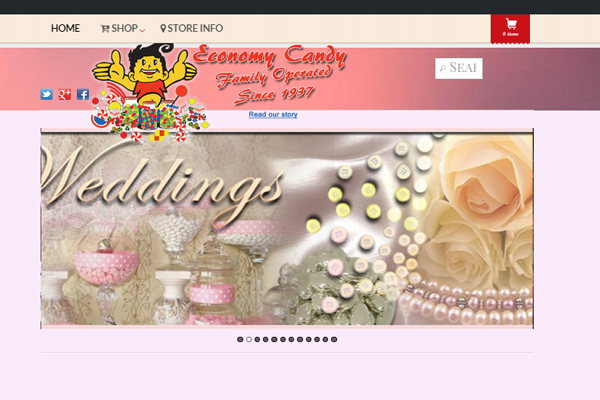 Since 1937, Economy Candy has been an old-fashioned, family-owned candy store that sells hundreds of kinds of chocolates, candies, nuts, dried fruits; including halvah, sugar free candy and of course all the old time candy you had when you were a kid.